San Francisco: Snap Inc, the parent company of popular photo-sharing platform Snapchat, has laid off two dozen employees -- mostly editors -- across divisions within the company. "Most of the layoffs were in Snap's content division, which includes editors who curate user-submitted videos for breaking news and other events," tech website Cheddar reported late on Friday. The content division is responsible for working with more than 70 publishing partners including NBC and BuzzFeed to produce original videos for the app. 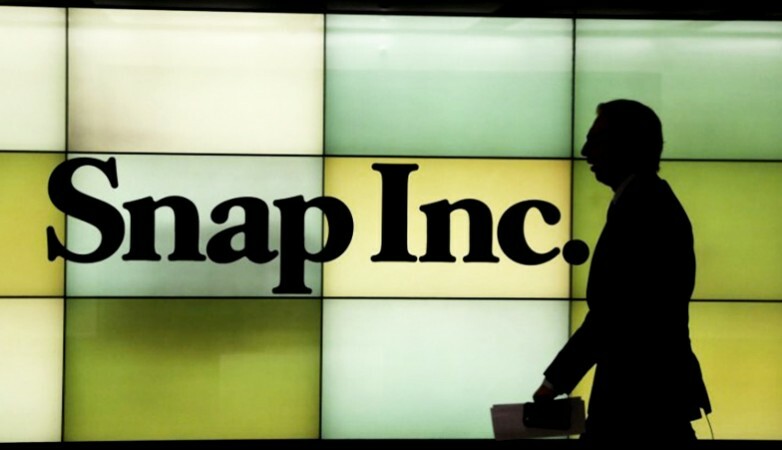 "A handful of employees in New York and London were also asked to relocate to the company's Los Angeles headquarters and some layoffs also took place in Snap's engineering and partnership teams," the report added. A Snap spokesperson, who confirmed the job cuts to Cheddar, did not commented further. Since September, Snap has laid off approximately 30 employees as it tries to rejig its business and find new opportunities for revenue growth, according to Fortune. Snap Inc, that recently revamped Snapchat, received flak from the users who found its new look and feel confusing. The design overhaul has not been received well by its initial users in countries such as Britain, Australia and Canada, with up to 83 per cent of reviews on the Apple App Store being negative. Snap Inc. has also come under fire after announcing slowing user growth.